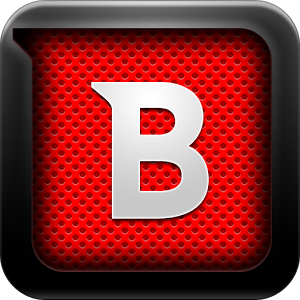 Softpedia is offering free 6 months license key of Bitdefender mobile security app available at the playstore,The bit defender mobile security app is a very powerful weapon for web security,antitheft and privacy,Just install the app and leave it,let it perform its tasks. 1)Malware scanner:-Scan for malwares in the apps to prevent the surprises you might get from them,You can use manual for automatic scan for the malwares. 2)Privacy advisor:-Don’t worry what the apps are doing behind your back ,Privacy advisor keeps and eye on the acts of the app. 3)Web security:-Browse without any worries on chrome or other browsers,it helps to keep your privacy intact while browsing the web. 4)Antitheft:-No more worries for losing your device The bit defender antitheft lets you locate,sound an alarm,wipe device ,send sms commands to your phone.